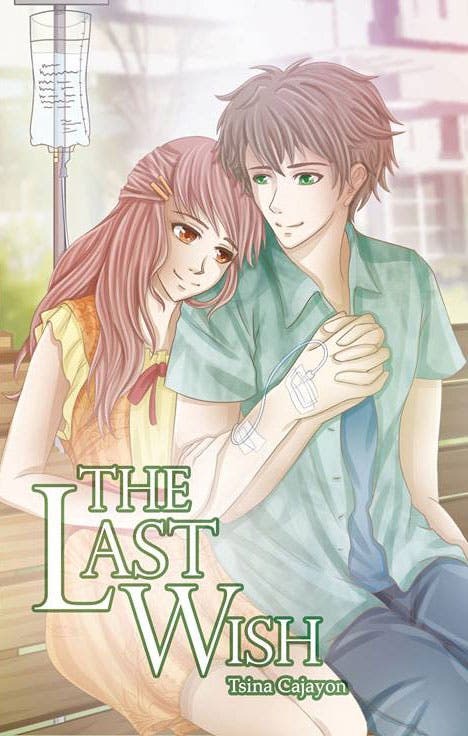 The enchanting love story of Lance and Nicole continues in Charles Fred Agustin's "Heart Over Matter Book 2," out now in bookstores nationwide! 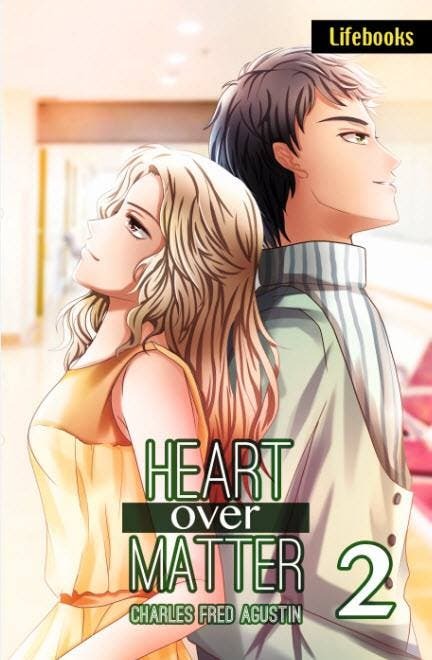 Published by Lifebooks, “Heart Over Matter Book 2” is now available in all branches of National Bookstore, Powerbooks, Pandayan Bookshops and Precious Pages Bookshops nationwide. “Heart Over Matter 2” and other books from Lifebooks are now on sale at the 35th Manila International Book Fair at SMX Convention Center, Pasay City, until Sept. 21, Sunday.